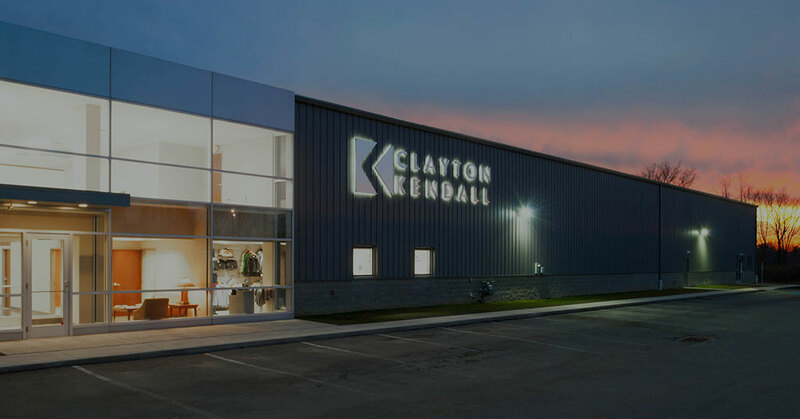 Completing the construction and build-out of a new franchise location requires careful advance planning and dealing with landlords, local regulations, contractors and more, as does reimaging an existing location. 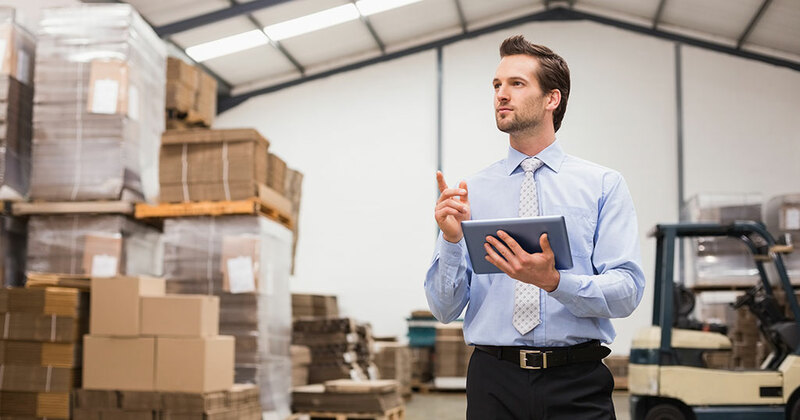 Franchisors have specifications for each type of venue and footprint, from end-cap to malls to nontraditional sites such as airports or colleges. The permitting process can be lengthy but using a local expert can help. We've all had this experience: We see a store or restaurant we'd hoped to visit, but before we commit to going into the building, we're struck by an uneasy feeling. 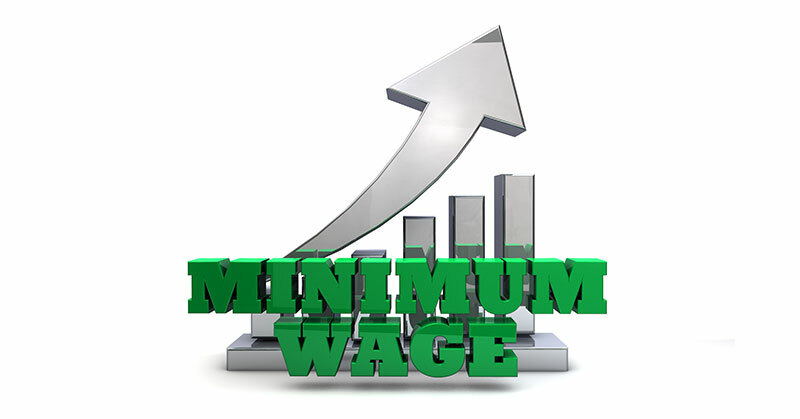 It's not the fact that minimum wages are increasing for some multi-unit franchisees, but more the way officials are going about it that raises questions...and their blood pressure. 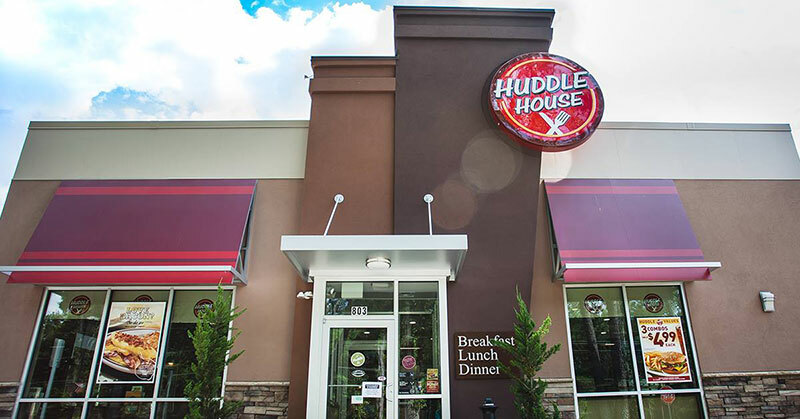 Huddle House uses limited-time incentive program to grow, with eight existing franchisees signing new deals. The Atlanta-based brand has plans to open an additional 100 restaurants over the next five years. 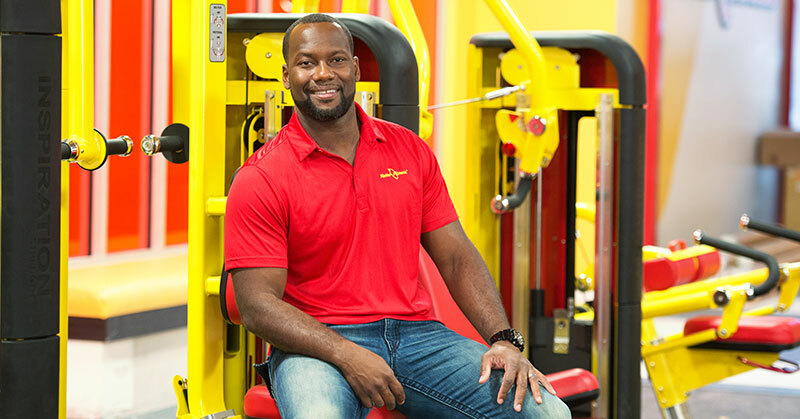 Today, at 38, Garrard still works out every day, but he's not just pumping iron in his post-NFL career—he's pumping profits from his two Retro Fitness gyms. Dave Goebel has crammed several lifetimes into his 66 years. After an extended period of complacency, markets have whipsawed in 2016. Will this level of heightened volatility continue? They say everything's bigger in Texas. 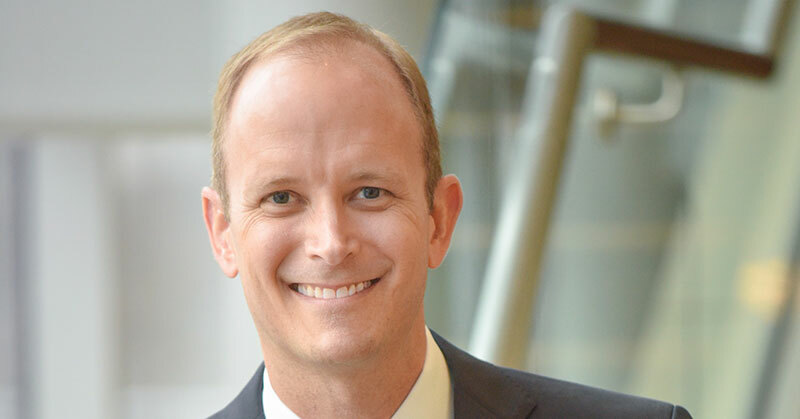 It's definitely bigger for Texan Michael Knobelock, whose Houston-based MSK Enterprises operates nearly 70 franchise locations spread across 4 different brands and 7 states. Franchisees of all sizes are increasingly discovering that business goes better with outside help. 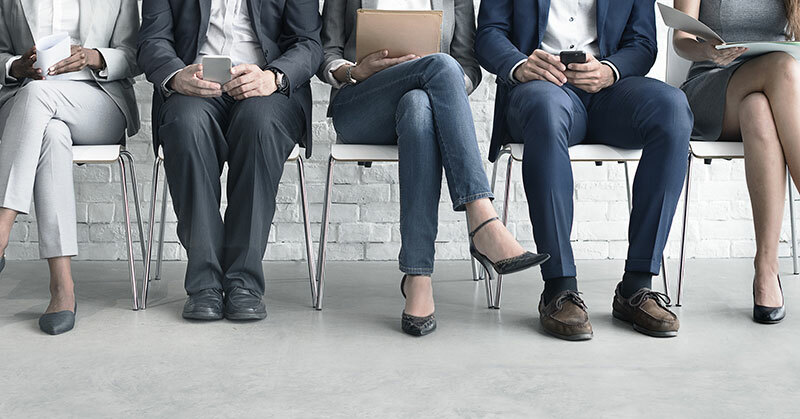 Many have found the key to bottom-line success is to focus on what they do best and find the right fit to outsource the rest. 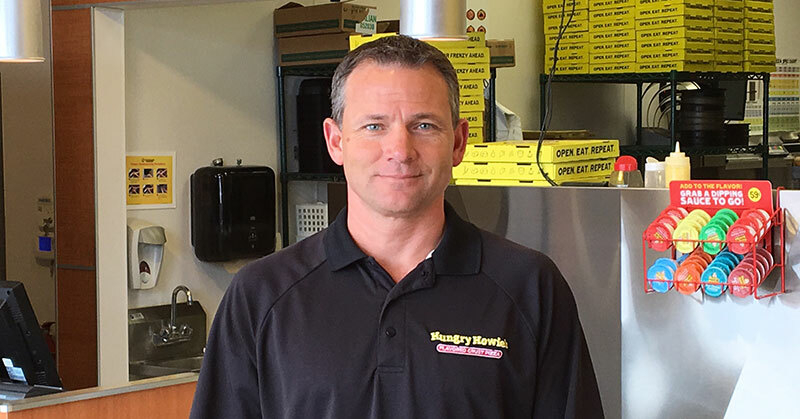 When we last profiled Jerry Heath in 2010, the Michigan native was busy operating 11 Hungry Howie's pizza restaurants and had recently become involved with Jimmy John's, opening 5 units. 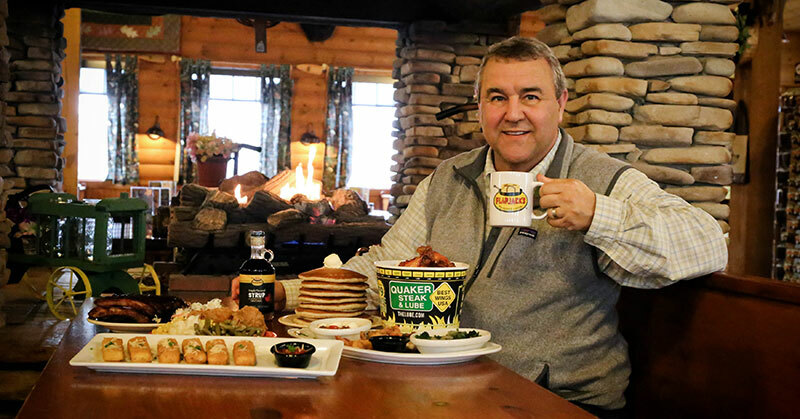 Numbers and research notwithstanding, veteran franchisee Brian Smith chooses his brands using his gut instincts. 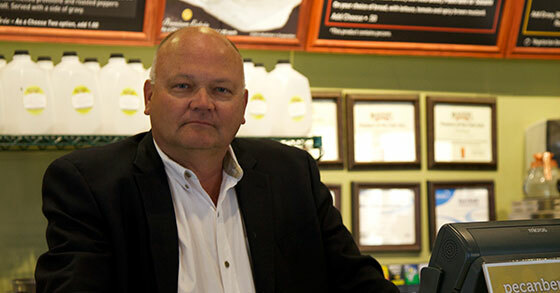 "I like to go with things I believe in and know I can sell," says the Arkansas family man. Brent Collier earns his bread and butter from tourism. His 16 restaurants from 7 different brands offer something for everyone--from a fun or romantic fondue dinner at The Melting Pot to Sunday afternoons for the family at Golden Corral. As we saw in graphic detail this past August-October, interim market swings in both directions can be violent. Major markets around the globe experienced their first correction in more than half a decade, only to make it all back up and then some within a couple of weeks. 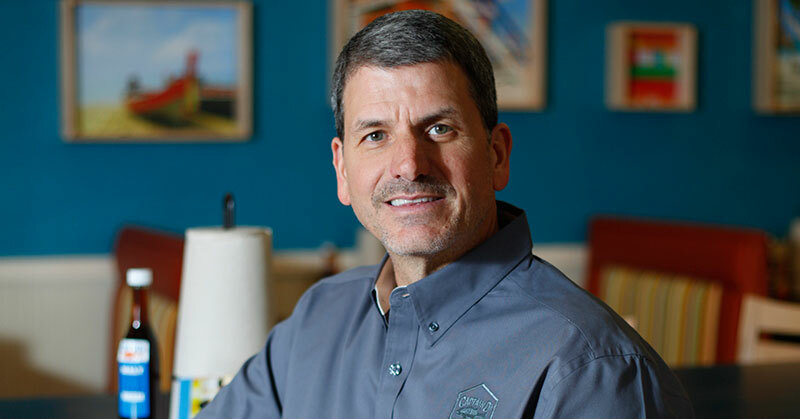 GPS Hospitality Promotes Founding Partner Brian Arnold To Chief Development Officer As It Continues Expanding Beyond Its 222 Burger King Locations. 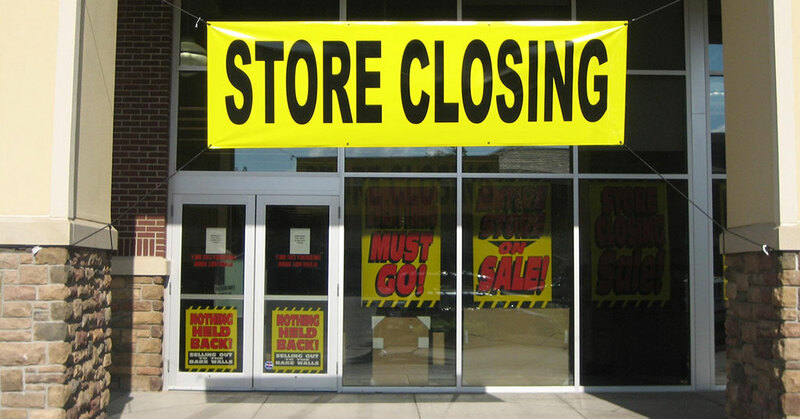 As we enter summer each year, businesses with a seasonal sales cycle can change significantly. If you are lucky, this is your busy season with expanded revenue and, hopefully, expanded profits and cash flow. 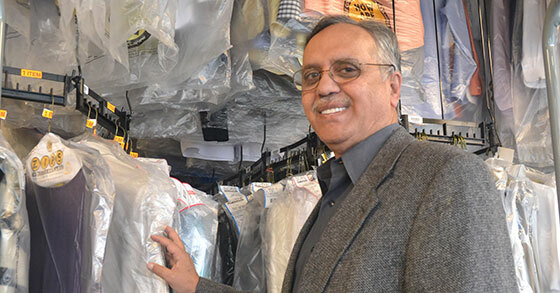 Longtime friends team up to offer three franchise food brands in Charlotte Douglas International Airport in Charlotte, N.C.
After two decades in franchising, Shahid Hashmi has an aggressive growth plan that he predicts will top $150 million in revenue in the next 10 years. 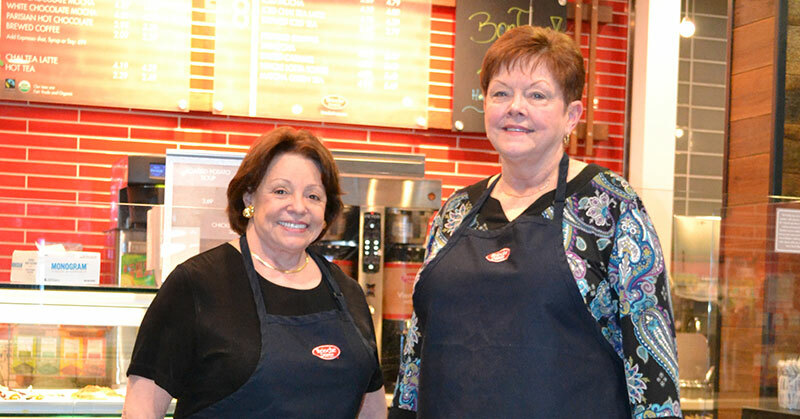 Franchisees looking for insights into succeeding with a partner can learn a thing or two from multi-brand franchisees Judy Ewing-Lonetti and Sandy Dunn. 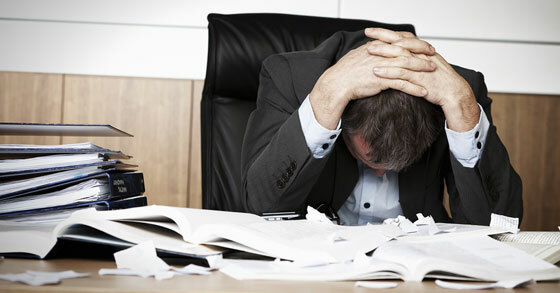 IFA Calls Out the Department Of Labor On Radical New "Guidance" For Employee Classification Of Contractors. 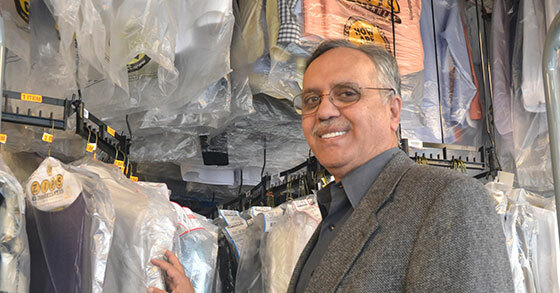 When it comes to franchising, Shahid Hashmi has just one regret: he wishes he'd gotten into it earlier. 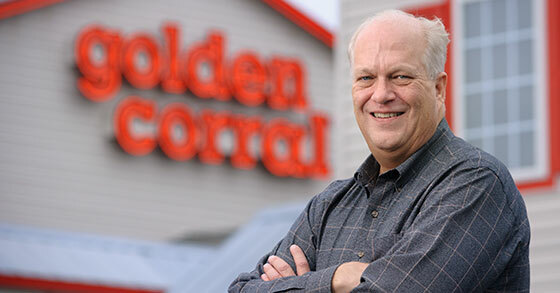 Golden Corral franchisee uses a people-centered formula that brings success to his business and fuels his desire to give back to his community. For more than 10 years, I had the distinct good fortune to live and work in the rural and pristine Berkshire foothills of Litchfield, Conn. "The Northwest Corner," as the locals call it, explodes into life in the spring. Larry Lee knows a great location when he sees one. 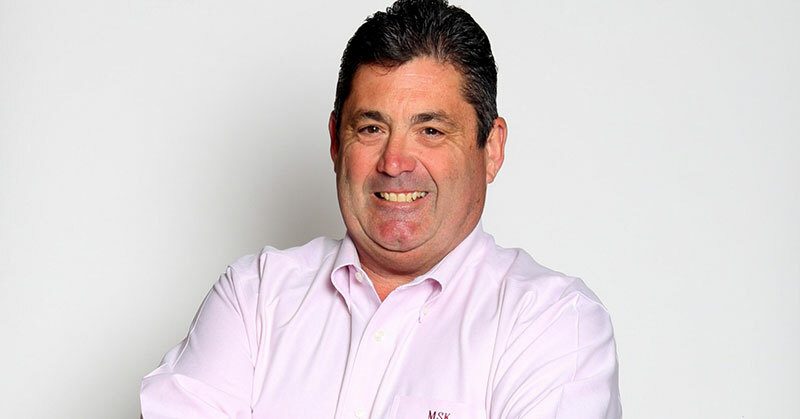 After all, he was in real estate and shopping center development before he became a franchisee. 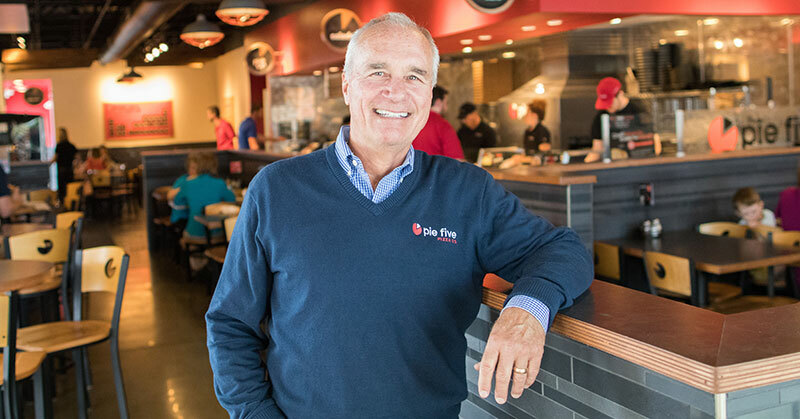 Steve and Joanne Reitz are partners in life and in franchising. Since we last checked in with him (2009, Q4) the two also have been partners in exploring. Mysteries are solved when we use clues to find the culprits behind the crime. 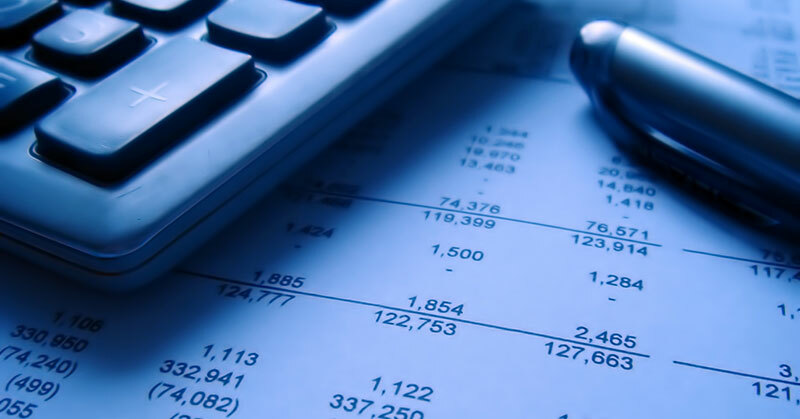 Financially speaking, when the crime results in the untimely demise of a business, we often see three usual suspects: low cash, low gross margin, and low net margin. 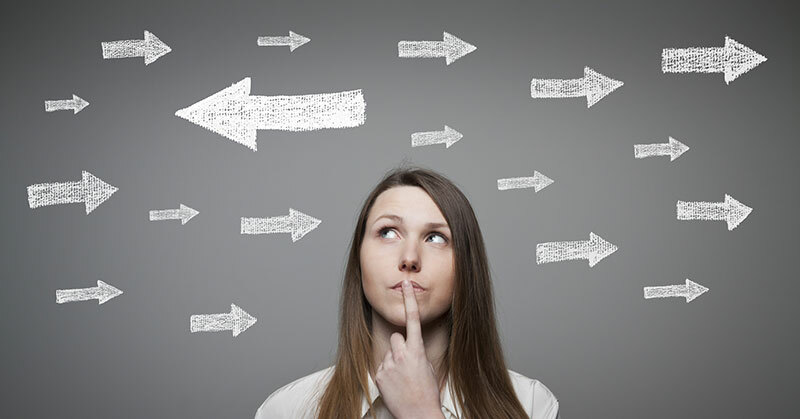 As a franchise owner, your employees are likely making purchases on behalf of you and your business, which can conflict with the strong need you have to control expenses and limit risk. In 2009, Charles Loflin's life was in high gear and he was racking up one success after another. Then his wife got cancer. 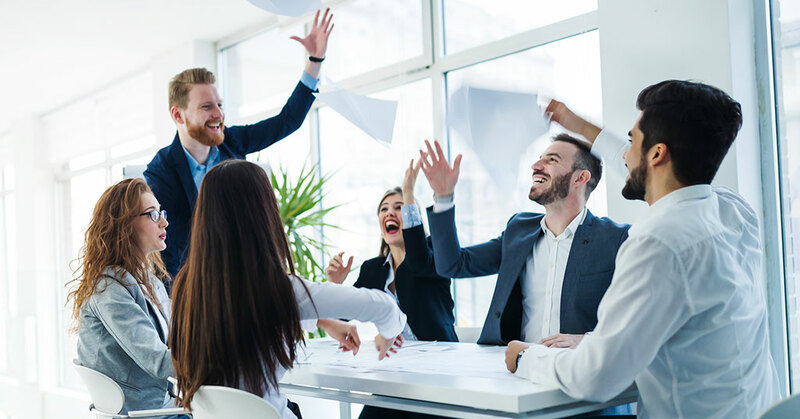 We are experiencing a rare alignment of stars in the franchise finance world right now, and it's essential that operators act quickly to take advantage of this situation, before the party's over. 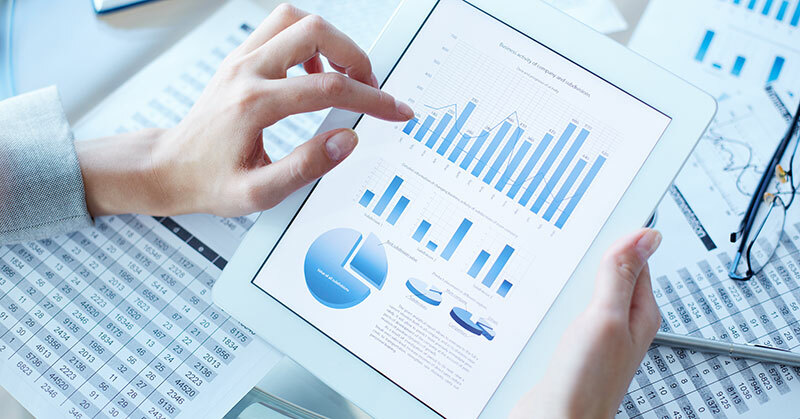 To understand the current financing environment, let's take a look at the economic "big picture." 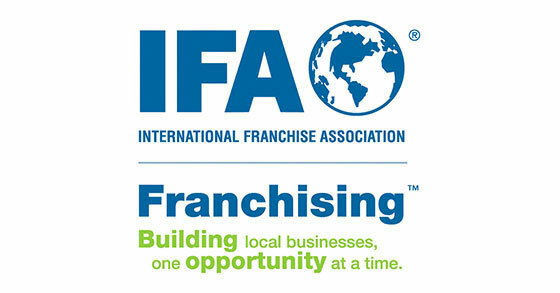 Operating a successful franchise business is challenging enough. Add in family members and things can get really interesting.